So many in government are corrupt—Ombudsman - News - Kuro - Tsismis Pa More! 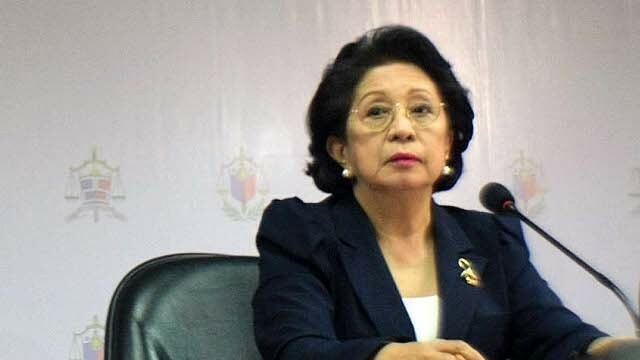 According to Ombudsman Conchita Carpio Morales, corruption is still very prevalent in government with thousands of new cases being filed against officials, mostly from the local government units (LGUs) like mayors, governors, and kagawads. Another big chunk of the pie are cases involving police officers. “My only appeal is that people should vote [for] people with integrity [in the] local and national level. It’s not enough to be smart and competent. You (candidate) should have integrity. That’s my appeal,” Morales said. Why do you think people still vote for those perceived as corrupt? What is corruption is still high in the Philippine National Police despite efforts to curb it? What are your thought on this issue?